If you’ve been putting off Netflix binges of How I Met Your Mother or 30 Rock, you’d better get started now. Both of the 21st-century sitcom classics will be exiting the streaming service this fall, Vulture has confirmed. The Universal TV–produced 30 Rock is set to vanish soonest, leaving Netflix at month’s end, a Netflix rep confirmed. And while Netflix isn’t officially commenting on the fate of HIMYM, industry sources tell us the 20th Century Fox TV–produced half hour will also exit sometime this fall. While the departures will no doubt irk some Netflix subscribers, it’s not a surprise either show is leaving — particularly HIMYM. 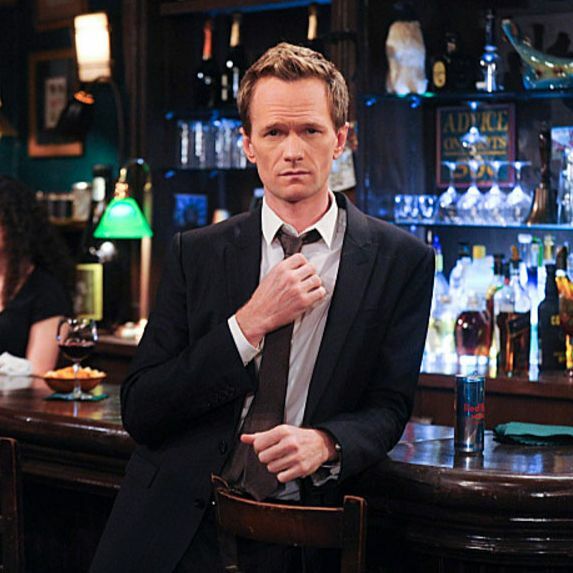 As Vulture reported back in July, Netflix rival Hulu has signed a major distribution deal with HIMYM producer 20th Century Fox giving it access to over 3,000 episodes of the studio’s content — including all seasons of HIMYM. At the time the deal was reported, Hulu didn’t claim exclusive rights to HIMYM, leaving open the (slim) possibility the show could live on both Netflix and Hulu. But that would mean Netflix abandoning its long-held philosophy of demanding exclusivity for acquired content: In general, it doesn’t want old TV shows you can stream elsewhere. The news that HIMYM will, in fact, disappear from Netflix within the next two months or so became all but inevitable once 20th’s Hulu deal was announced. As for 30 Rock, producer Universal TV’s distribution arm, NBCUniversal Domestic Television Distribution, hasn’t announced any big new deals with Netflix rivals like Hulu’s agreement with 20th. The company first entered into a streaming distribution deal with Netflix back in 2011, prehistoric times in the streaming world. It’s possible the company wants to keep the rerun rights to 30 Rock in-house, perhaps using it to drive traffic to NBC.com or the NBC app — though a rep for NBCUniversal declined to comment on the studio’s deal with Netflix as it relates to 30 Rock. Another big NBCU property, Friday Night Lights, is also set to leave Netflix at the end of November, per multiple reports. But even if NBCU didn’t want to renew its 30 Rock deal with Netflix, a statement from Netflix obtained by Vulture suggests the show is leaving without any major objection from the streamer. “Yes, 30 Rock will be rolling off the service in October,” the statement said. “The license for a TV series or movie is for a set period of time, which means every title eventually comes up for renewal. At that point we take a variety of factors into account to determine if we will renew the title. As we expand our content portfolio, our goal is to continue offering great movies and TV series for our members, while also providing content that is available exclusively on Netflix.” Indeed, as Netflix subscribers know all too well by now, the streamer’s increased investment in its own programs has meant saying good-bye to a number of other programmers’ shows in recent months.